Below are the photos from convention floor on Saturday. 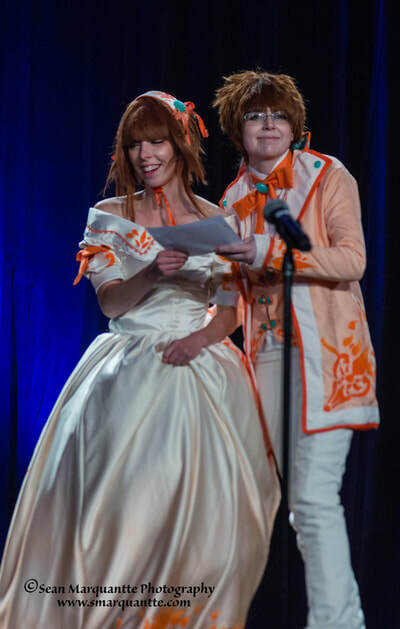 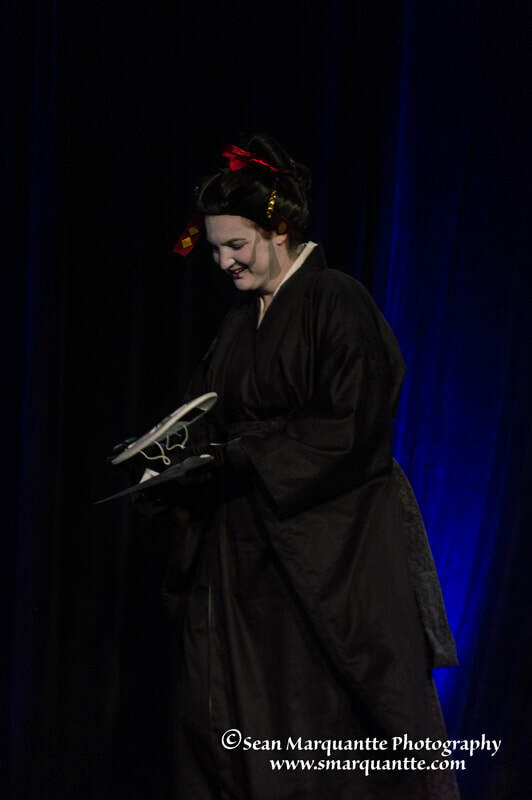 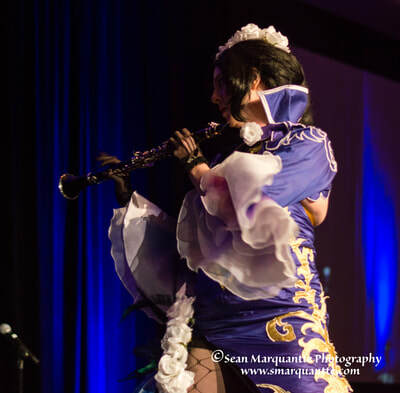 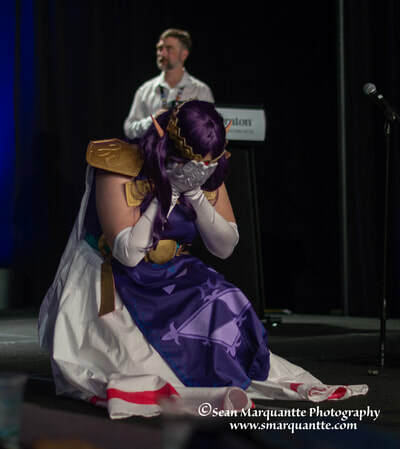 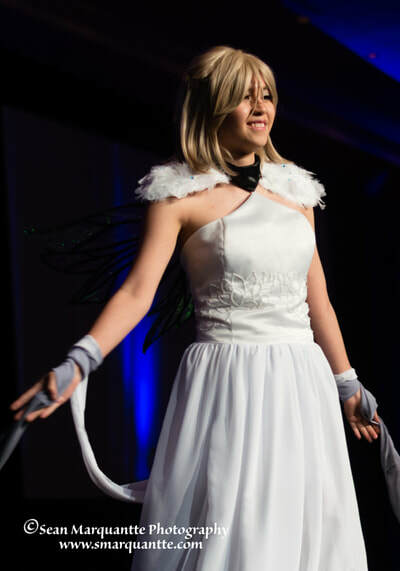 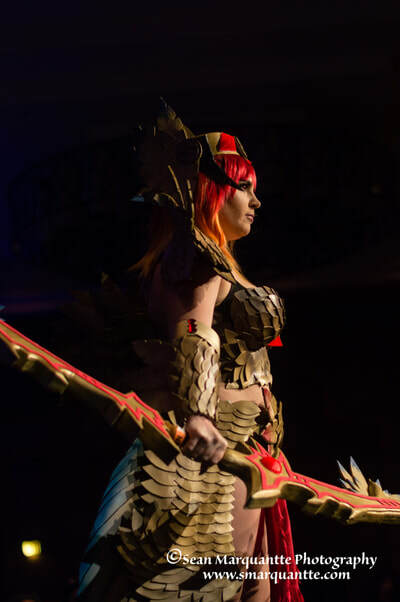 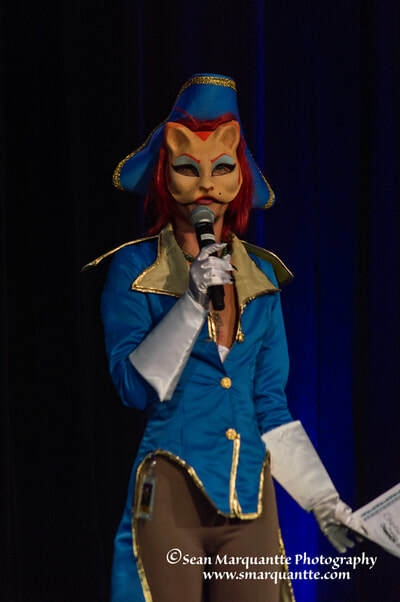 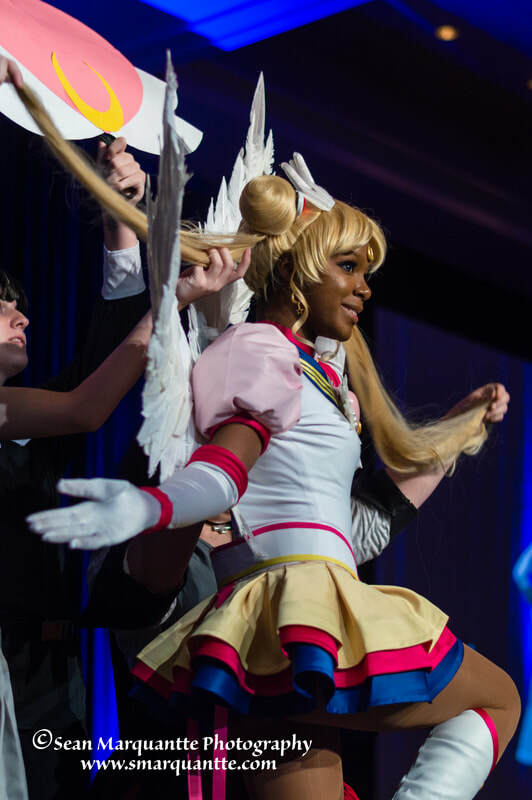 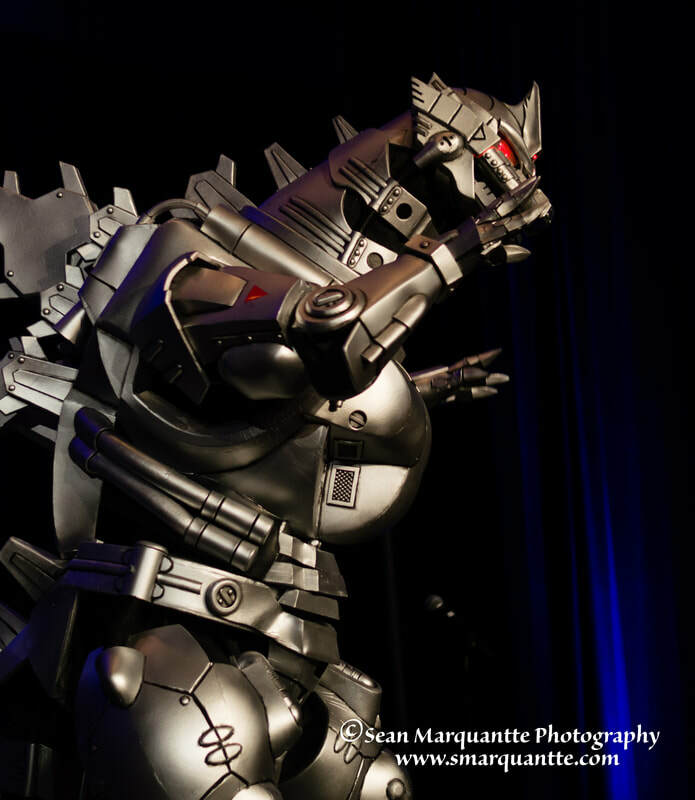 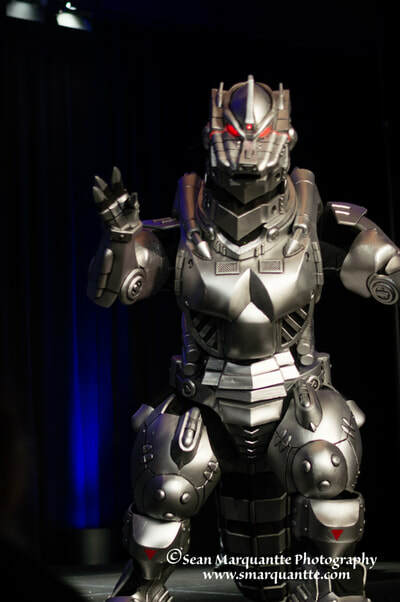 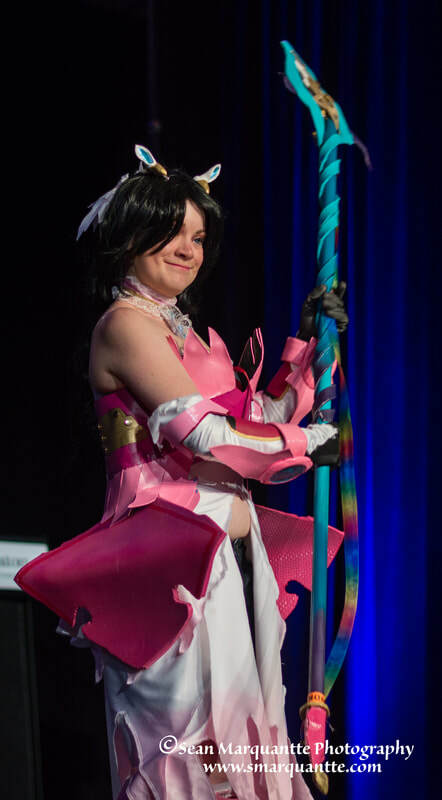 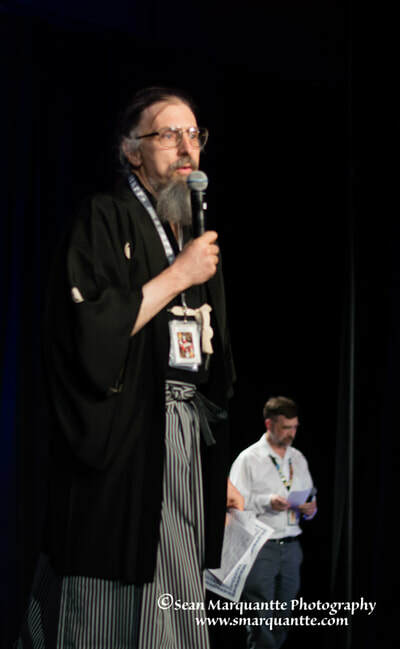 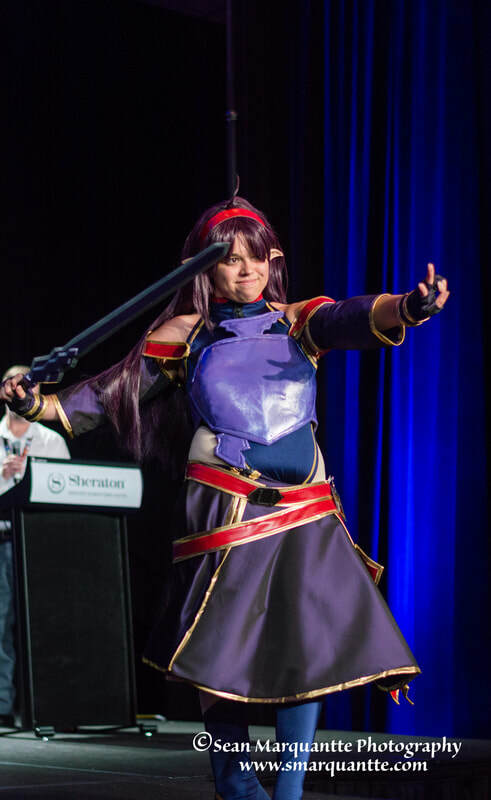 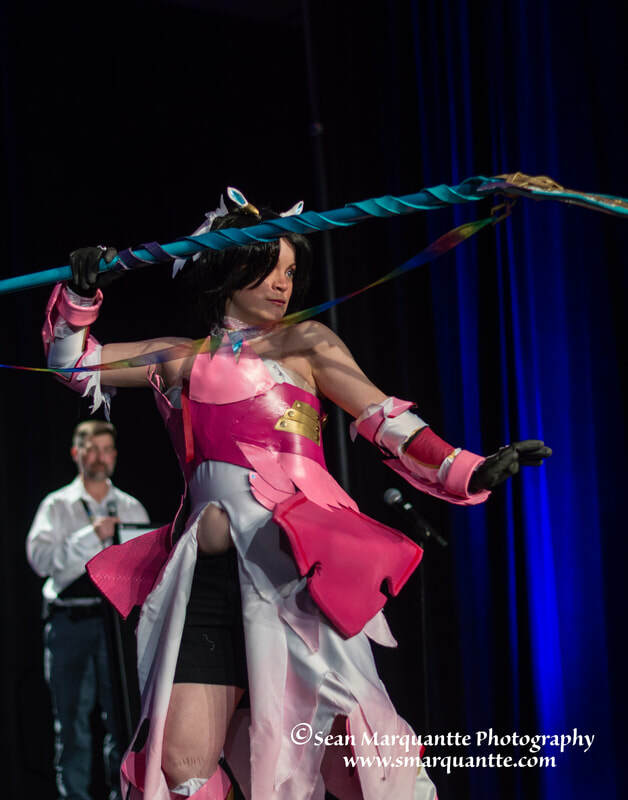 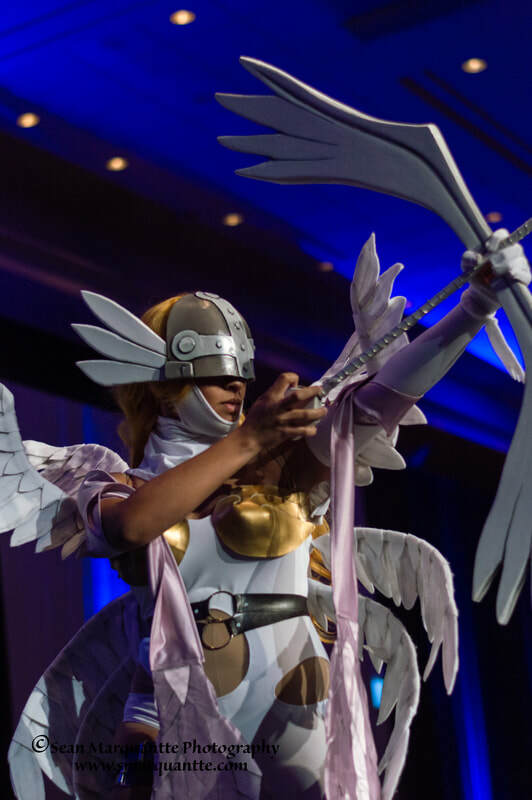 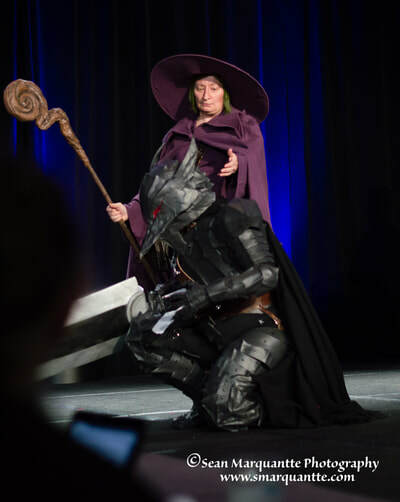 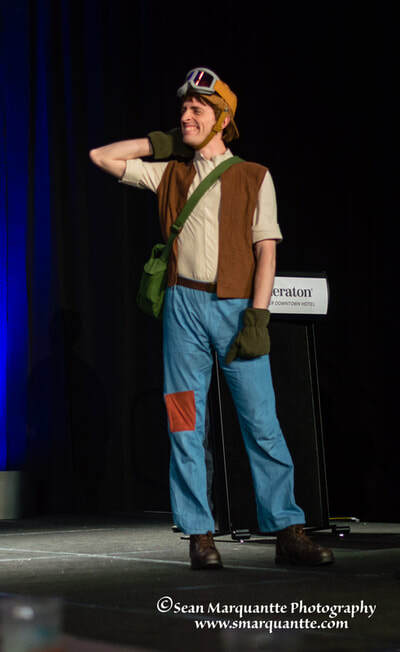 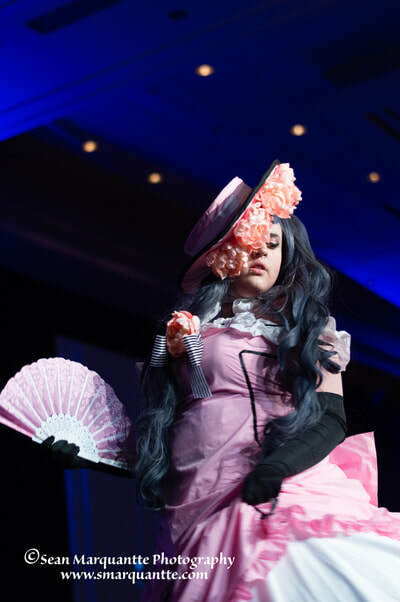 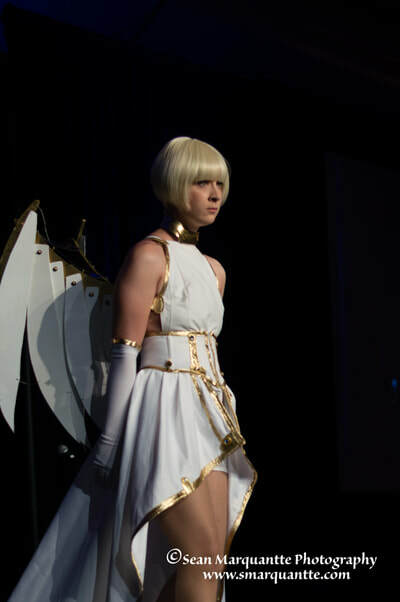 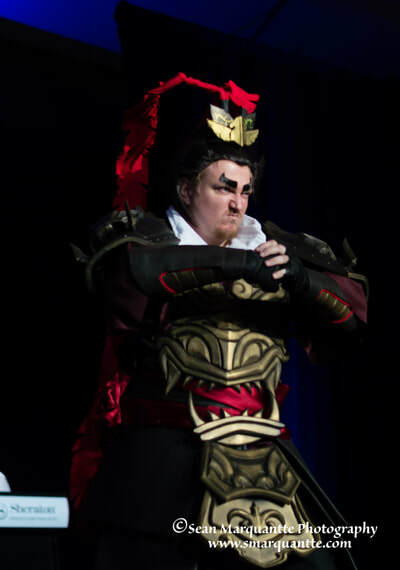 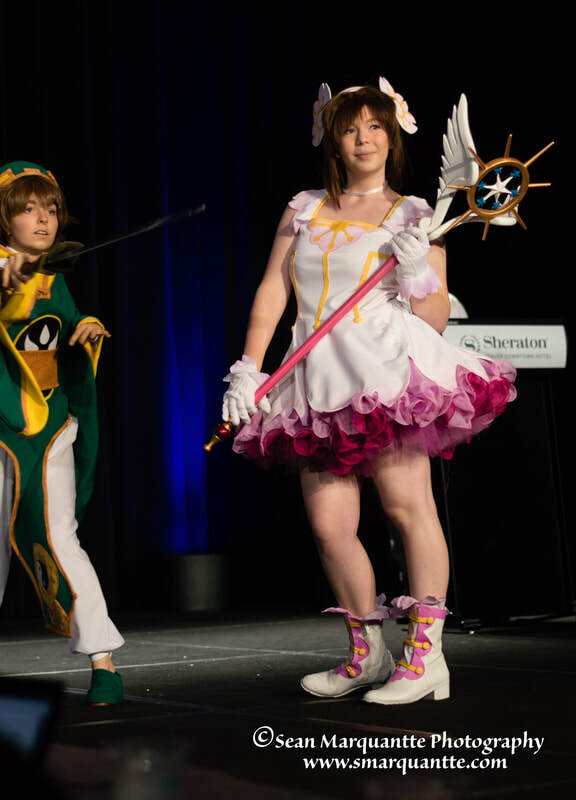 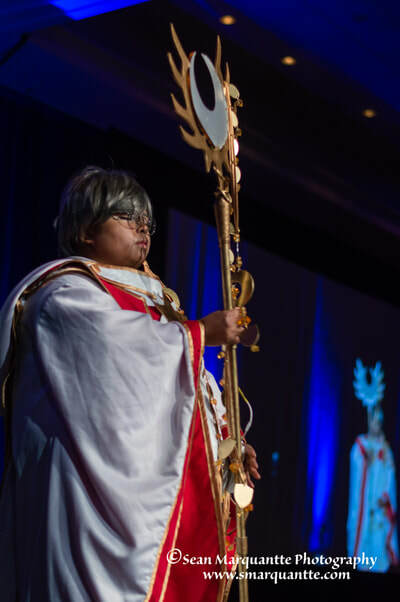 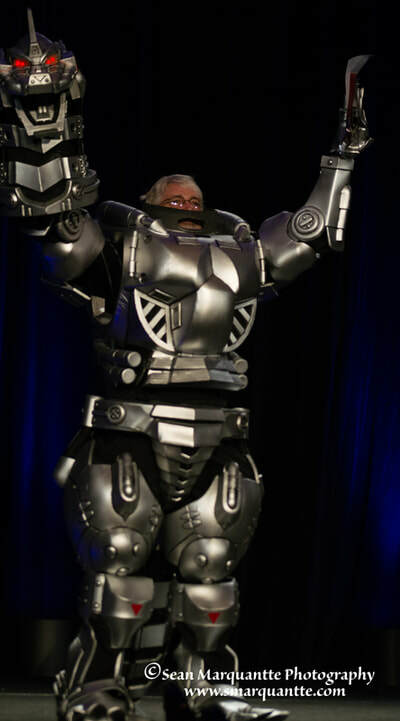 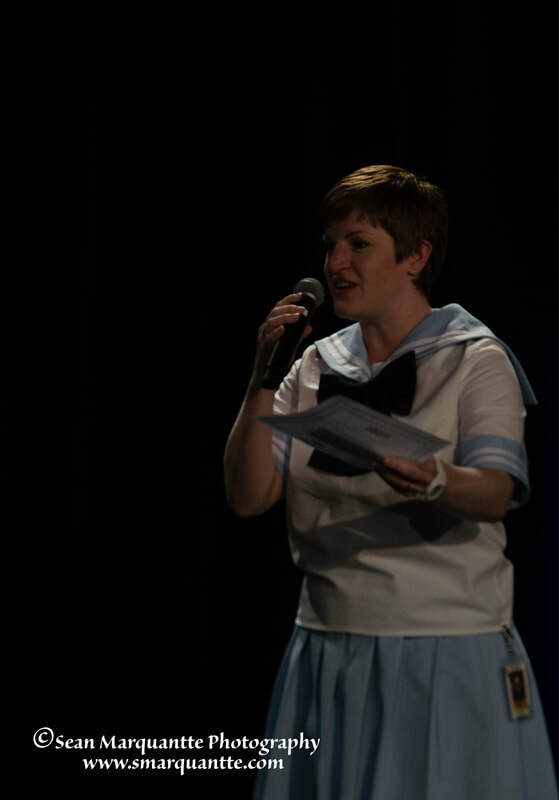 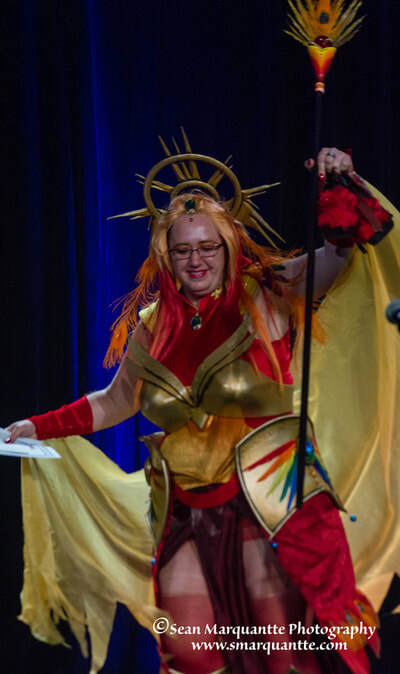 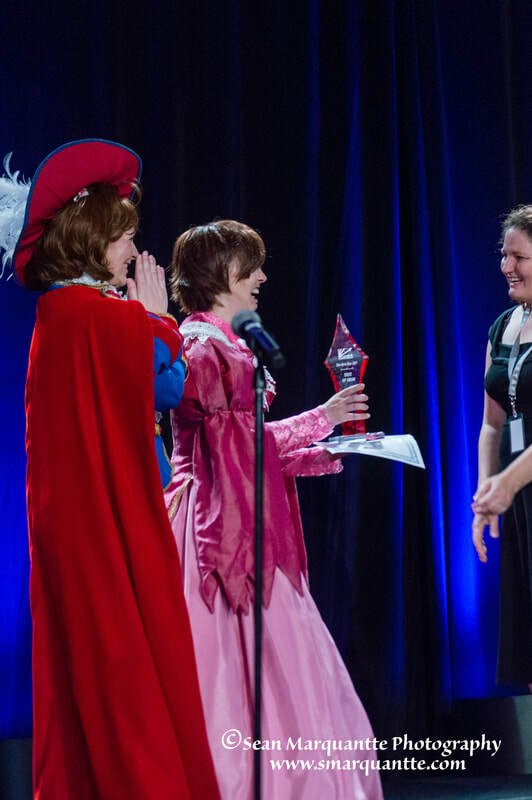 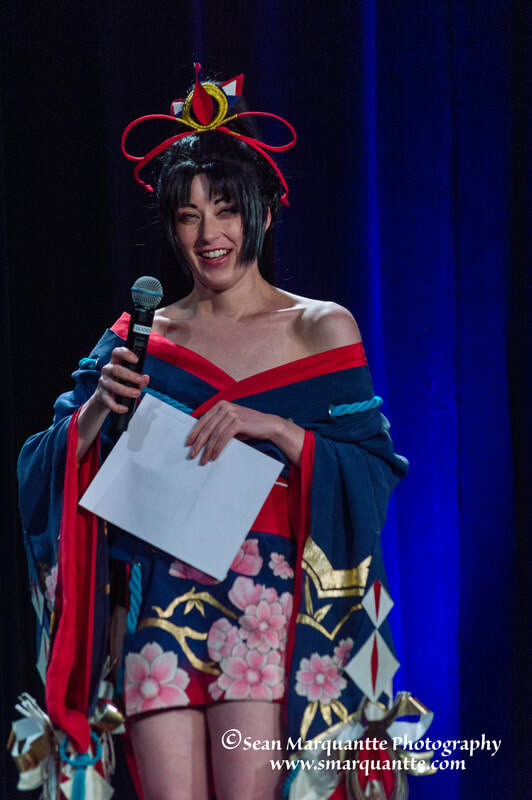 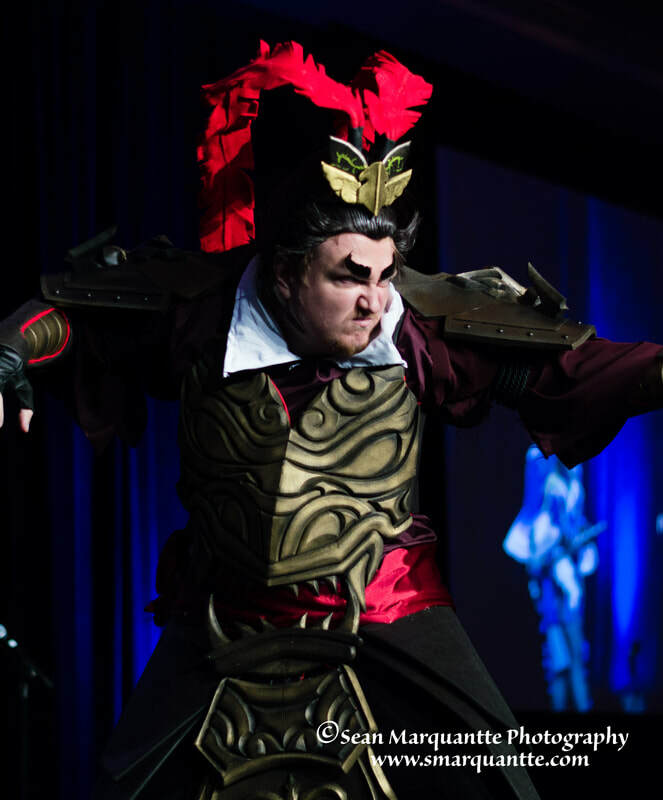 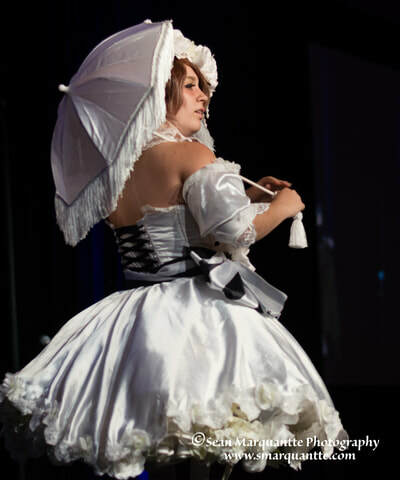 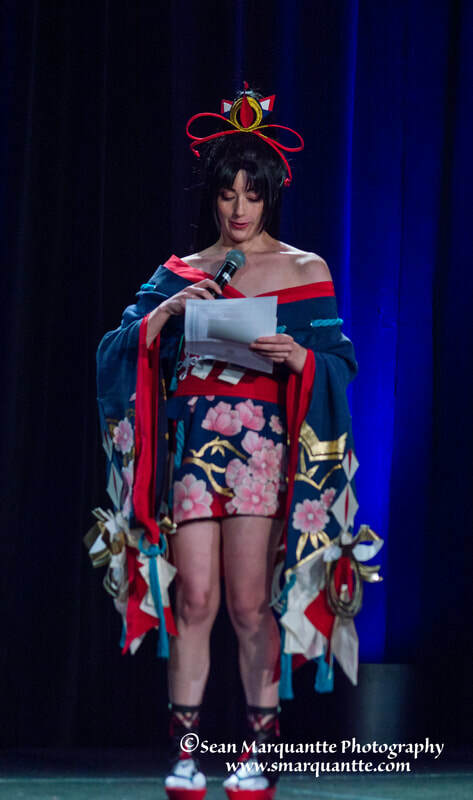 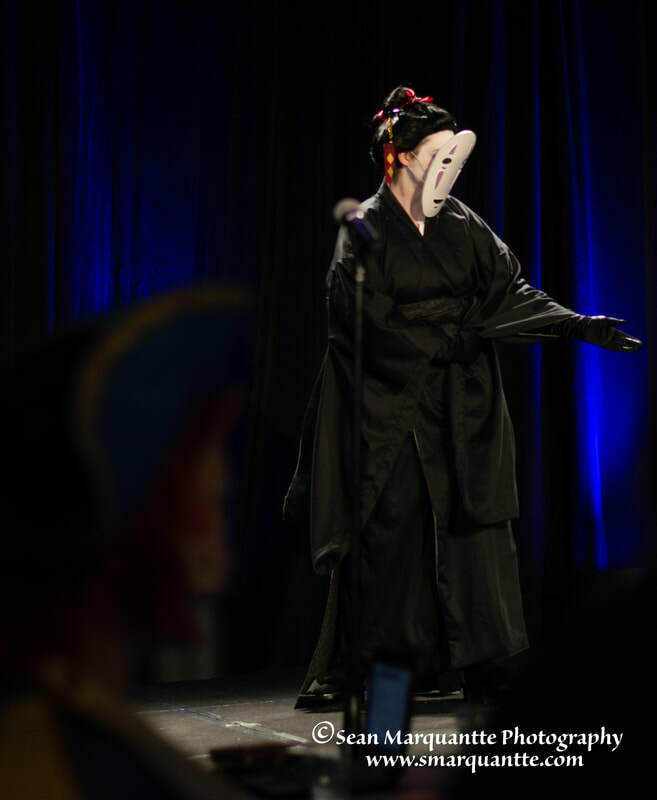 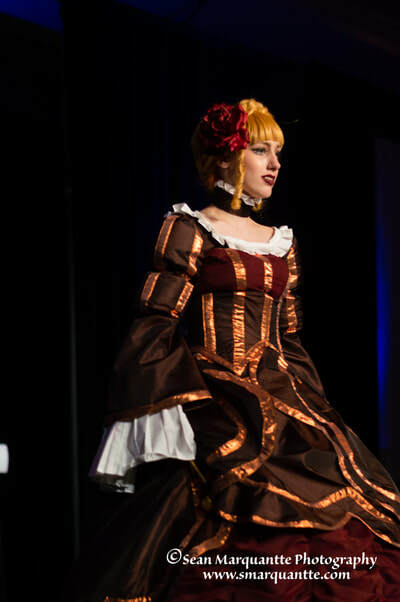 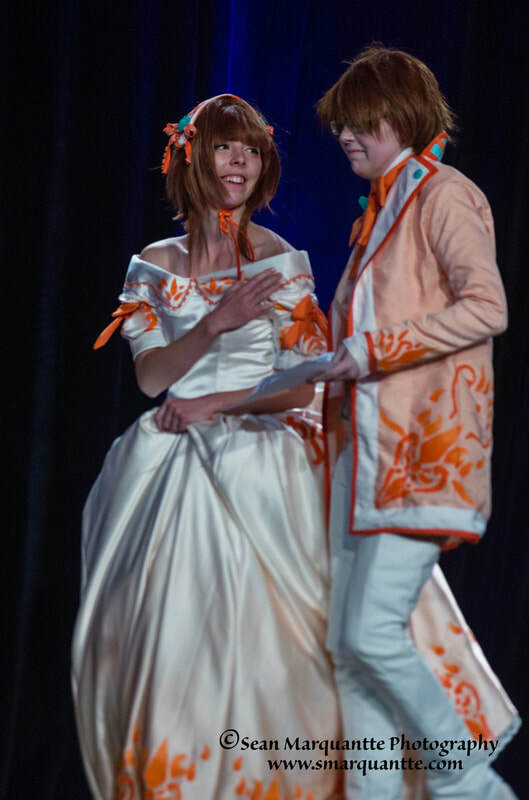 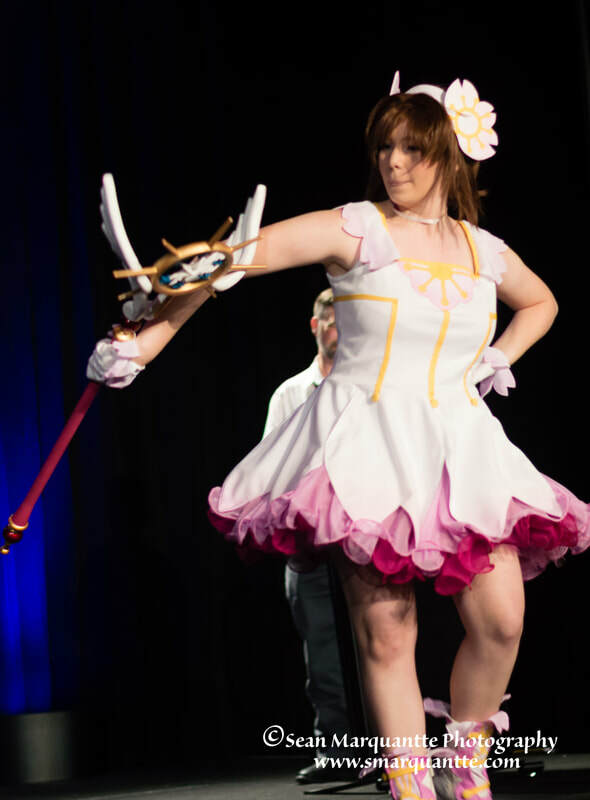 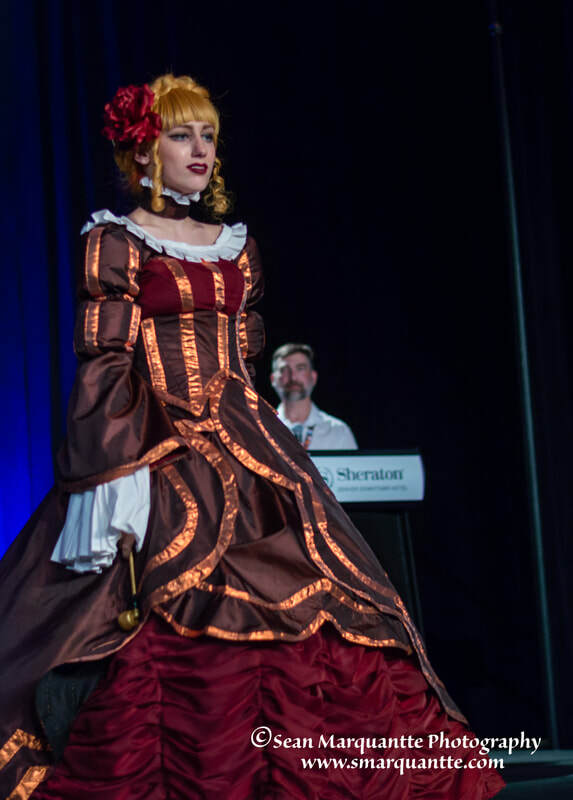 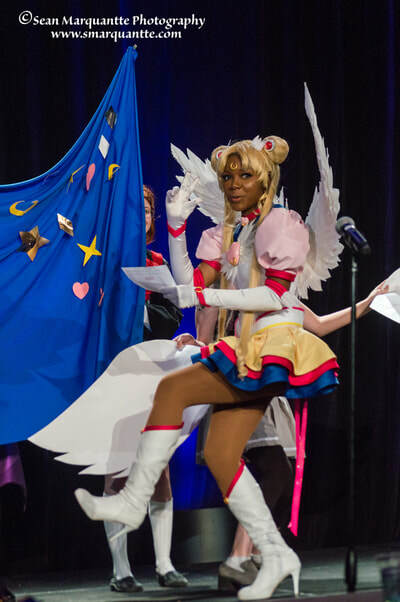 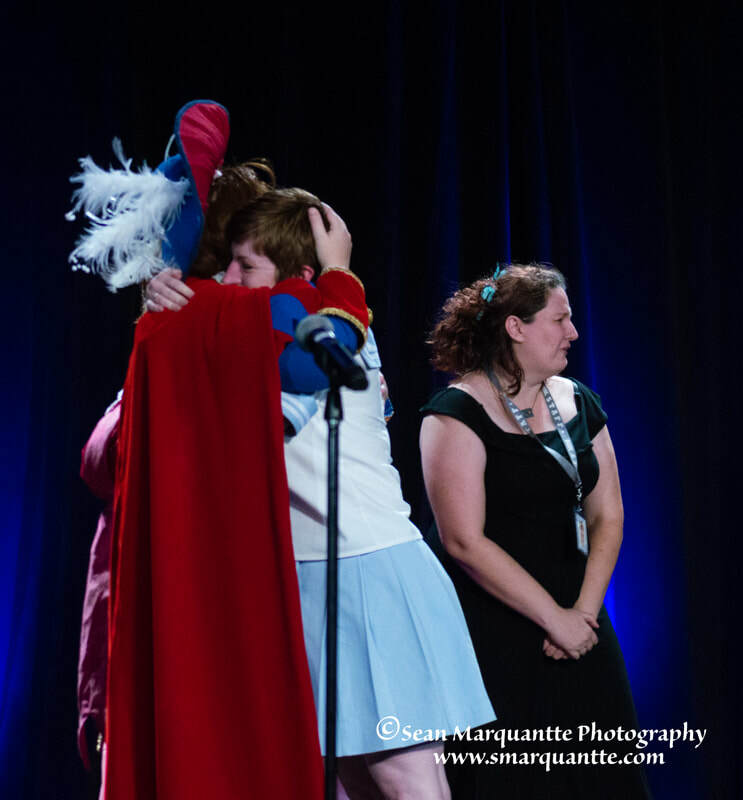 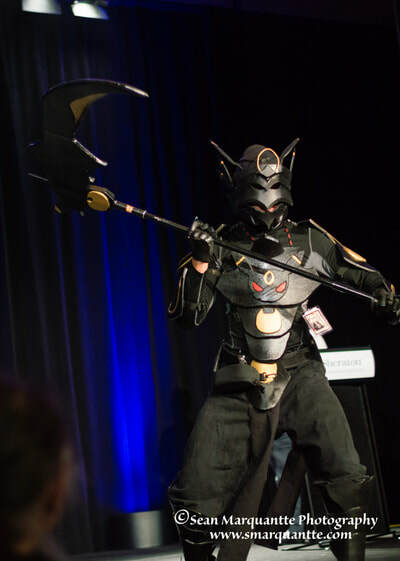 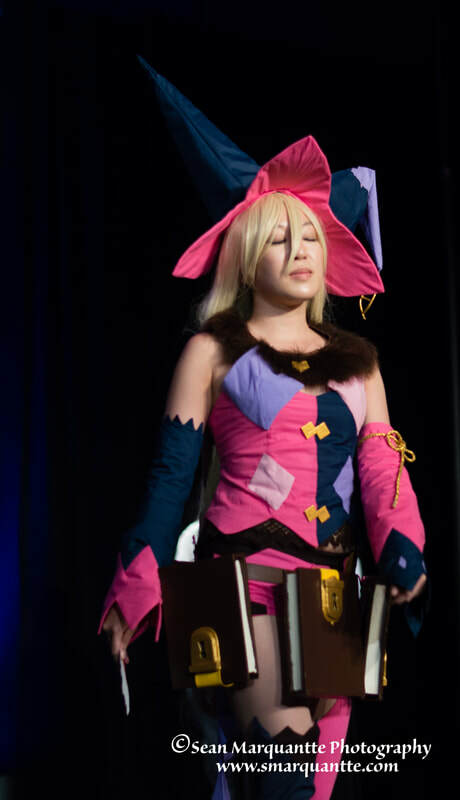 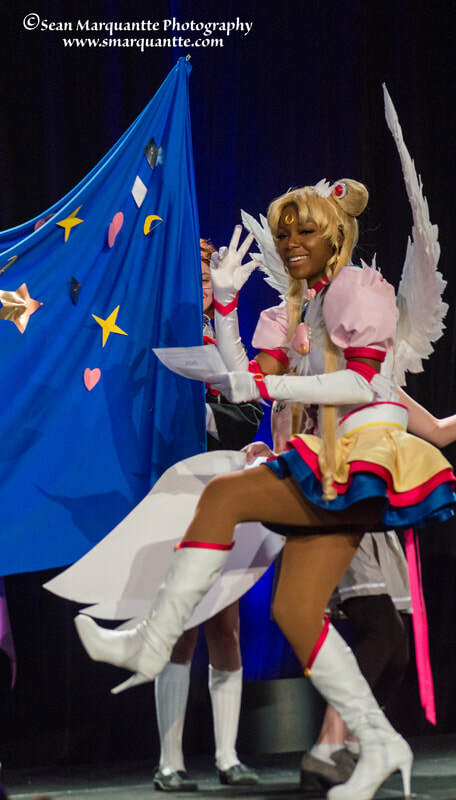 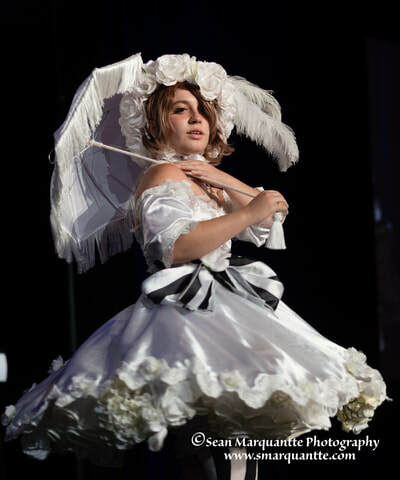 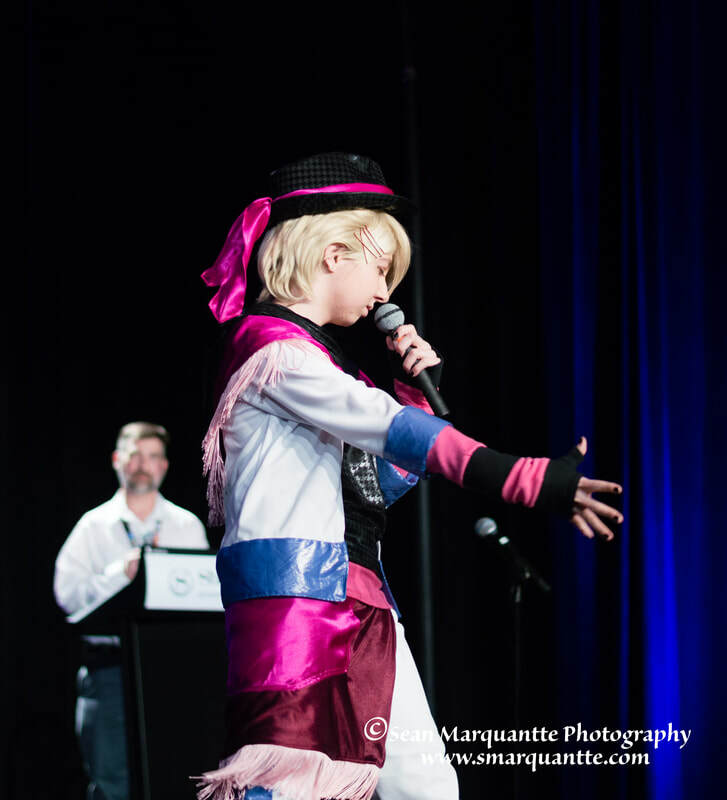 Photos from the Cosplay Contest can be found on their own page here. 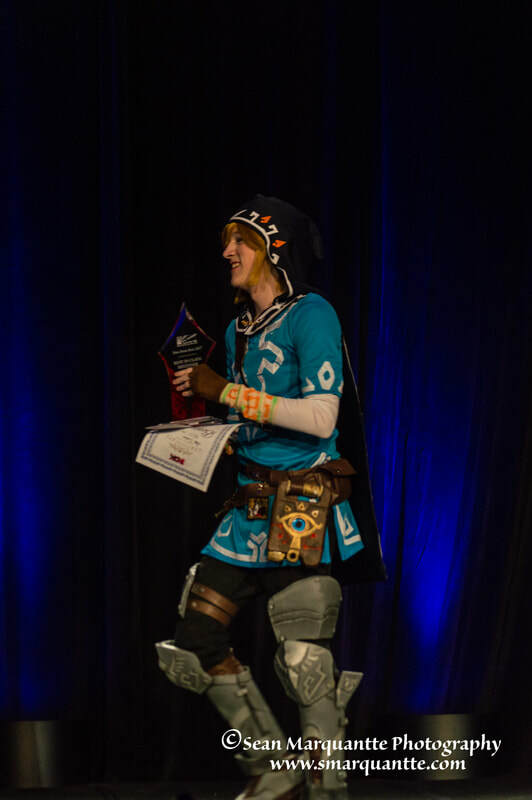 This years cosplay contest lived up the hype once again. There were several contestants in each category that definitely wow'd the crowd for one reason or another! 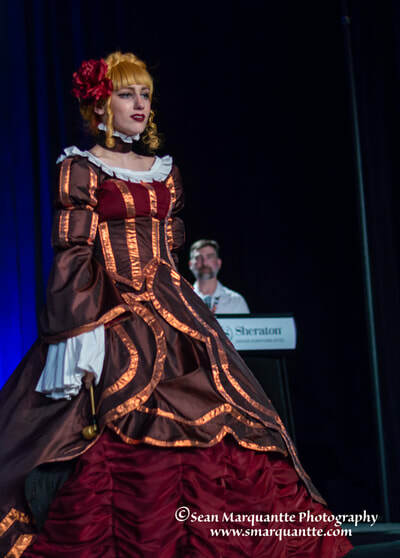 A new addition this year was the Cosplay Catwalk for those who wanted to be in the show but may not have been or wanted to be in the contest. 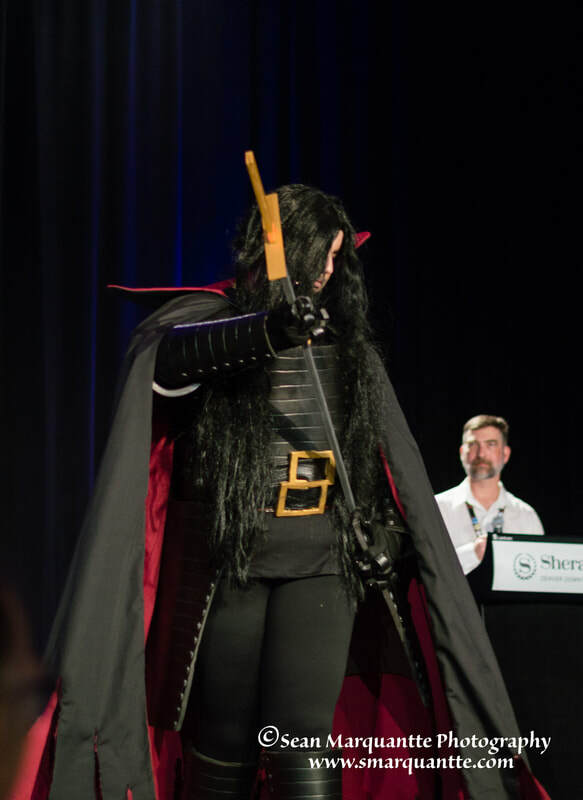 As usual, the cosplays were top notch leading to too close to call in each category leading to anxiety from the participants and peaked interest from the observers! If your photo is in the Judges and winners and sections, please use the contact me section below and I will send you a free digital copy of the photo. 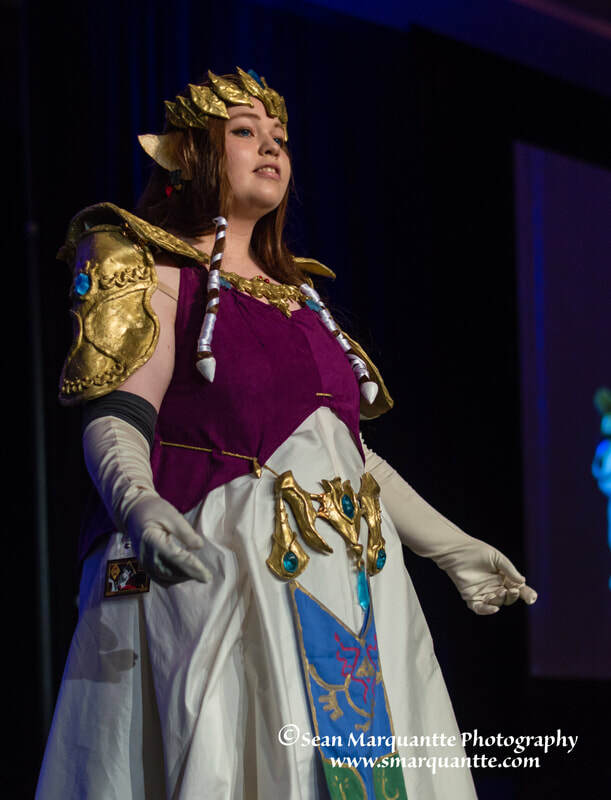 for others, if you are pictured below, send me an email using the contact me form below so that I can give you credit as well as link to your cosplay page. 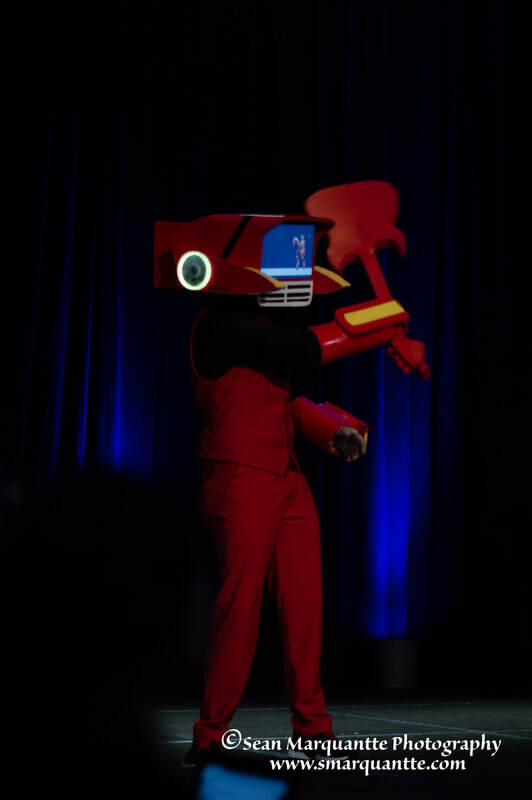 Click on an image to view larger. 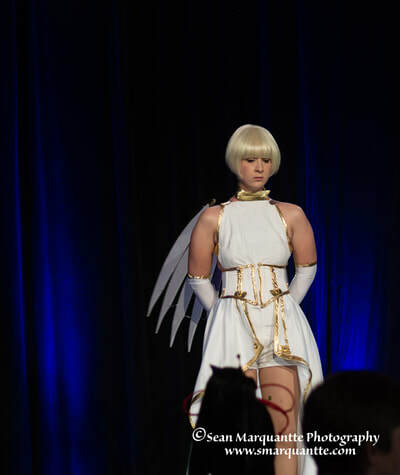 You can also scroll through the photos using your directional keys when enlarged.